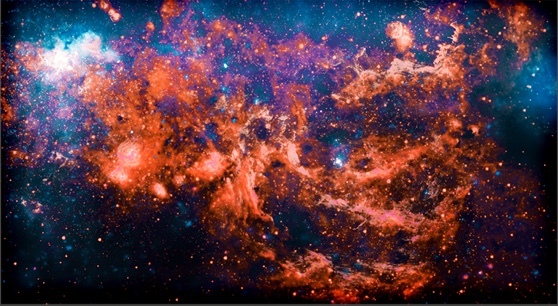 Check out Daniel Stawczyk's website for all his credits. 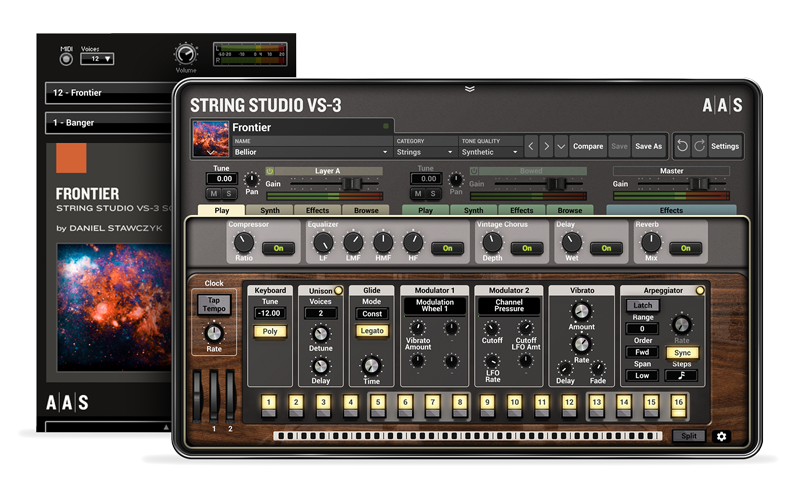 Frontier was created with the String Studio VS-3 string oscillator synthesizer. You can obviously play and edit the sounds in String Studio VS-3, but you can also access and play them via the free AAS Player included with your Frontier purchase.